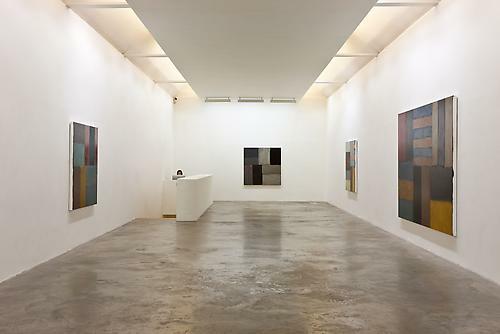 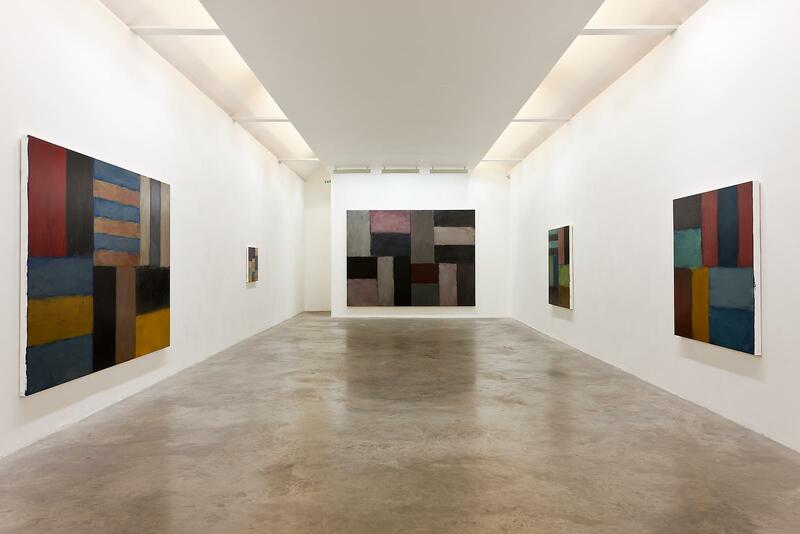 Kerlin Gallery is pleased to present Cut Ground, an exhibition of new work by Sean Scully. 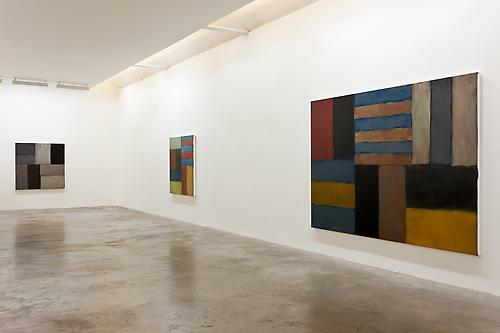 Scully is widely regarded as the leading abstract painter of his generation. In this, new body of work Scully introduces the Cut Ground series of paintings which reveal a move away from the all over composition of the Wall of Light series towards structures that are more irregular and unpredictable. 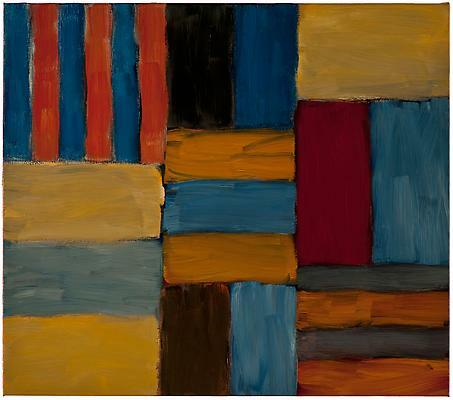 The brushwork has a glorious freedom and coupled with his unique sense of colour Scully pushes the boundaries of his own oeuvre developing intriguing and compelling juxtapositional compositions. 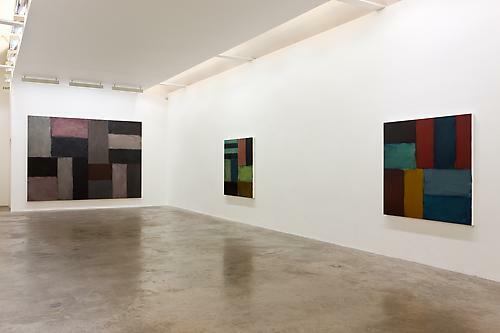 Whilst many various factors are simultaneously brought to bear in Scully’s multilayered paintings, the Cut Ground series reveal a number of influences connected with the earth’s surface and it’s topography. The ‘cutting’ into the peat bog; the fat and thin lines of the farmed landscape as viewed from an aerial perspective, with all their corners and edges; the cracks and fissures in the earths surfaces. 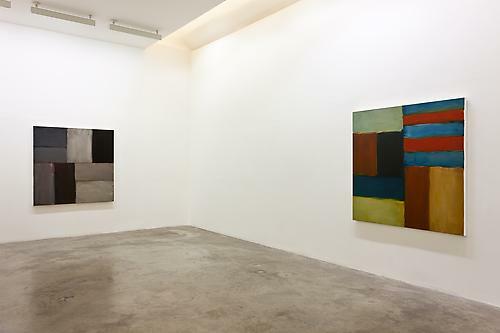 Energy and light pulsate from within these new paintings, which are as powerful and dynamic as ever. 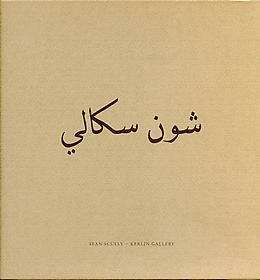 Scully’s major solo exhibitions, include, most notably the Metropolitan Museum of Art, New York; the Hirshhorn Museum and Sculpture Garden, Washington, D.C.; the Phillips Collection, Washington, D.C.; the Modern Art Museum of Fort Worth; Whitechapel Art Gallery, London; MACRO, Rome; Galerie nationale de Jeu de Paume, Paris; and Fundació Joan Miró, Barcelona, among many others. 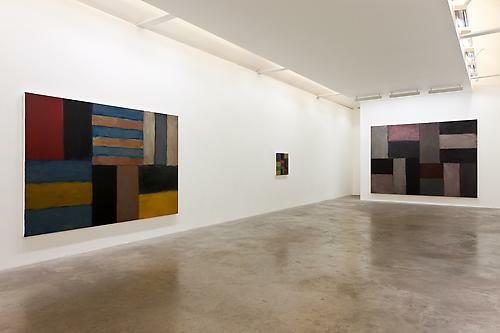 His most recent touring retrospective opened in 2009 was at MKM Museum Küppersmühle für Moderne Kunst, Duisburg and the Ulster Museum, Belfast. His paintings, works on paper, and photography can be found in more than 80 public collections worldwide, including the Museum of Modern Art, New York; the Solomon R. Guggenheim Museum, New York; the National Gallery of Art, Washington, D.C.; the Walker Art Center, Minneapolis; the Irish Museum of Modern Art, Dublin; the Tate, London; Lenbachhaus, Munich; IVAM, Valencià; and the National Gallery of Australia, Canberra. 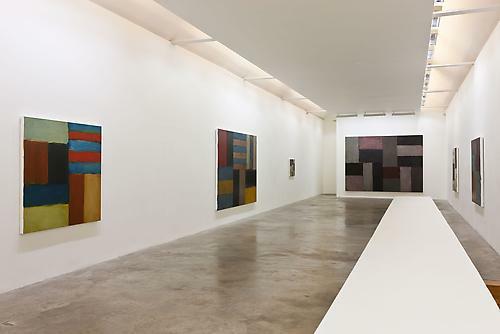 The Modern Art Museum of Fort Worth has a permanent installation of paintings by Scully and in 2006 the Hugh Lane Gallery in Dublin opened a dedicated room of the artist’s works.